Description: The driver installer file automatically installs the PCL-6 driver for your printer. 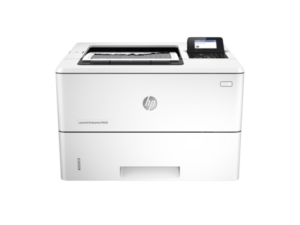 This is a driver-only software solution intended for users who want a print driver to use with their HP device. This isn’t a full software solution. This installer is optimized for Win8 & newer operating systems.